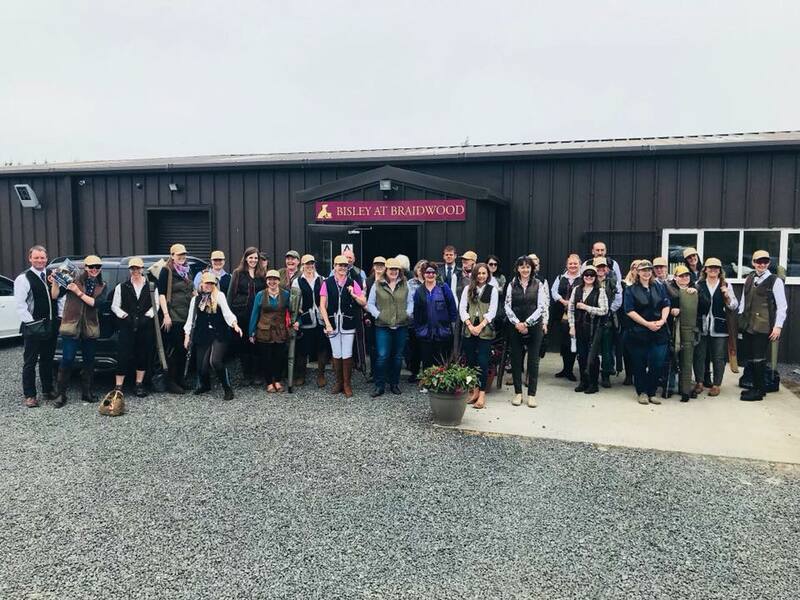 ‘’The best National Ladies’ Shooting Day ever!’’ Victoria Knowles-Lacks, founder of the Shotgun & Chelsea Bun Club and The Ladies’ Shooting Club, is delighted about the club’s fourth National Ladies’ Shooting Day which was held on Saturday 9th June 2018! The atmosphere and buzz created by the hosts and attendees was phenomenal and a welcome first step into shooting for hundreds of women! Twenty-two shooting grounds across the UK took part, with nearly 1,000 women shooting and a high percentage of them being first-timers. 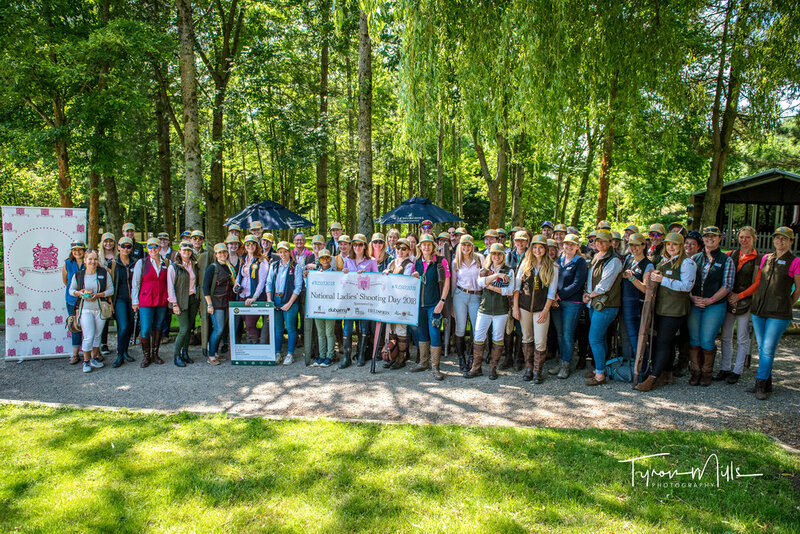 It was such a special day where the shooters got the chance to win some incredible prizes, including a Browning Liberty Light shotgun and footwear from Dubarry, with everyone taking home a reusable goodie bag from the Club’s headline sponsors. The events were hosted by members of the club, who all put in a sterling effort and ensured all attendees had an incredible experience. Many women had never seen a gun before, they were coached and welcomed and had a great introduction to the sport. Liz Cook, Cambridge All Round title holder (2017) said "It's wonderful to see women growing in self confidence inside just a few hours. It shows that anyone can learn to do almost anything given the right time and place and company." 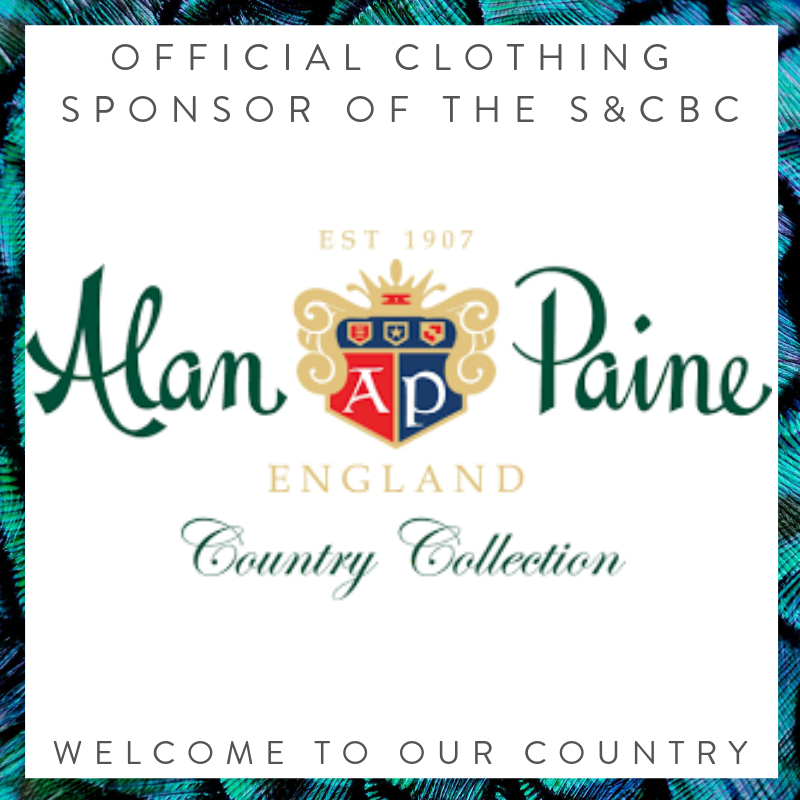 #NLSD2018 is sponsored by Dubarry of Ireland, Browning Europe, Alan Paine, Hull Cartridge and Fieldsports, who all really pulled out all of the stops for the attendees and were so generous with their support, firmly backing up their commitment of supporting women getting into shooting. Our social media has been flooded with happy ladies sharing photos of them shooting and having a blast, literally! This is so important for our sport and it promotes shooting in a really positive way. You can check out all the photos on Instagram by searching the hashtag #NLSD2018! 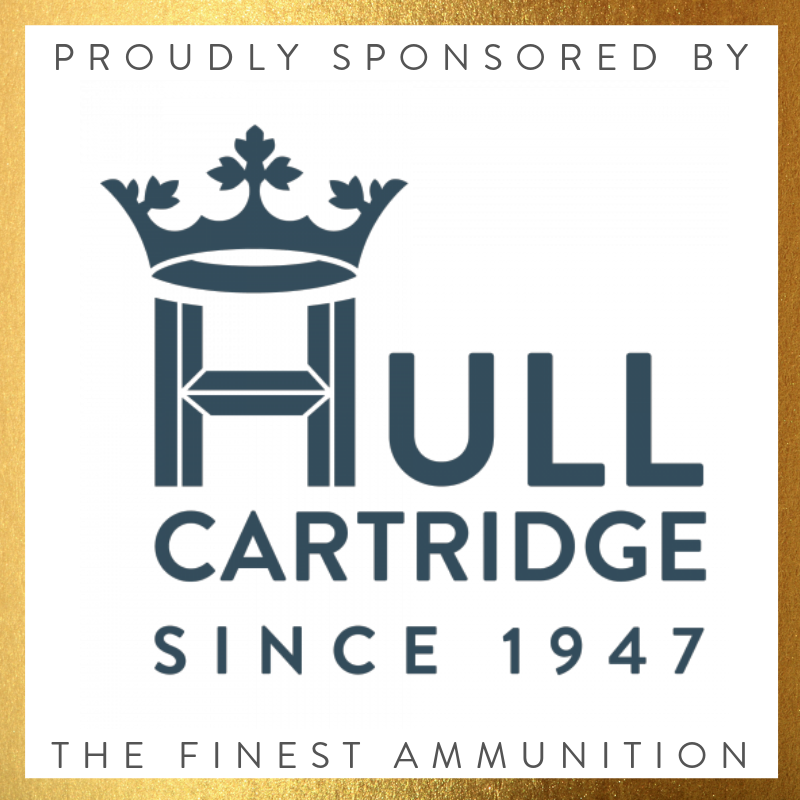 National Ladies’ Shooting Day over its four years has introduced thousands of women into shooting, including some who are making waves on the registered circuit and out in the field. 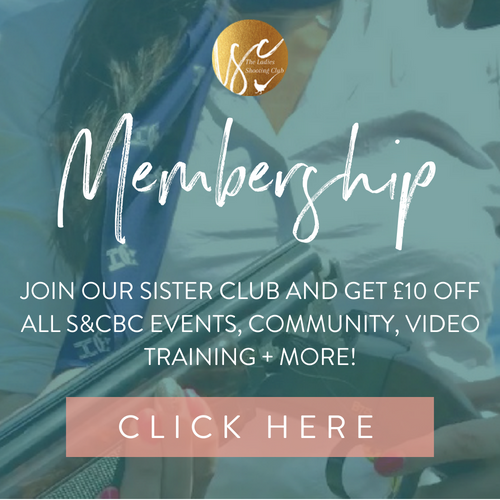 The Shotgun & Chelsea Bun Club is the largest, all-female shooting events organisation in Europe, which has won 10 industry awards and has facilitated the first step into shooting for 16,000+ women. 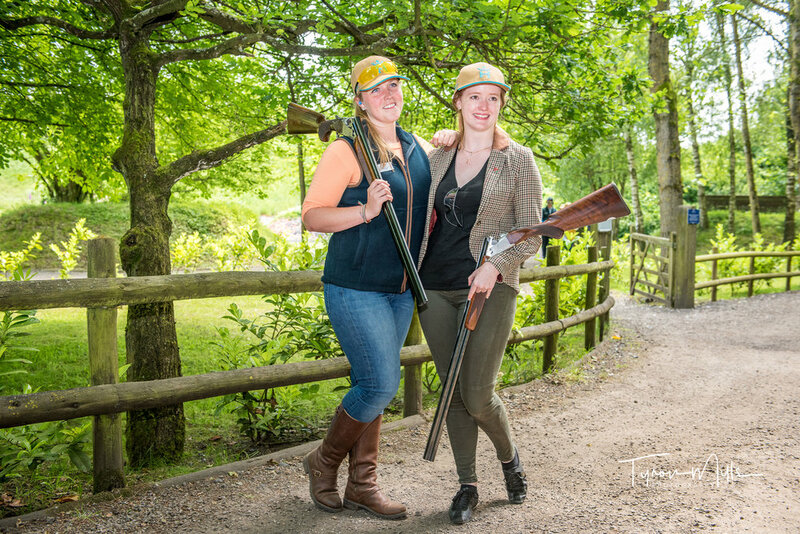 ‘The Ladies Shooting Club’ is a new online membership platform and community for aspiring and improving female shooters, that sits alongside the events Club. 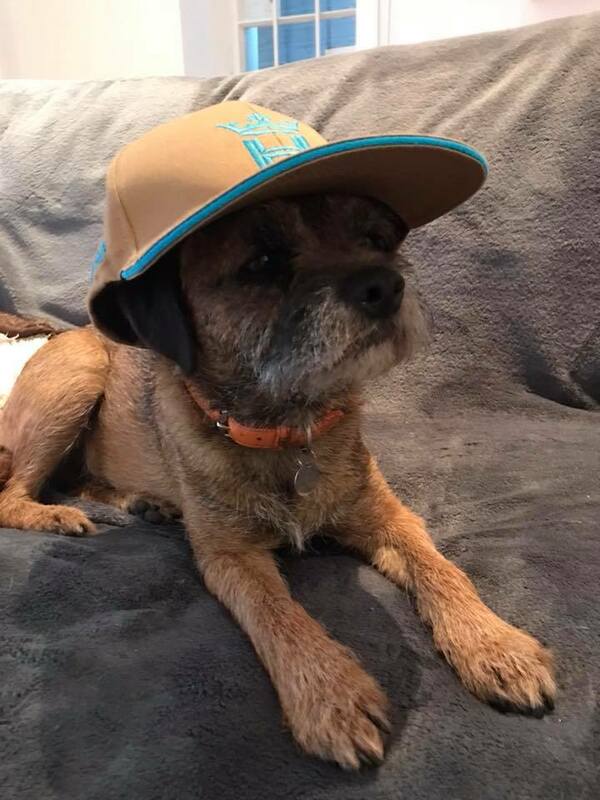 If you'd like to join us for a fun few hours of clay shooting, cake and camaraderie, click the button below to see our upcoming events!